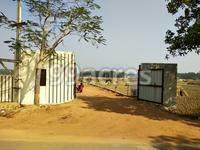 Omm Vihar in Uttara Square, Bhubaneswar by Ommshree Acres is a residential project. Omm Vihar price ranges from Rs. 9.75 Lacs to Rs. 1.95 Lacs. 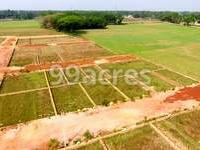 The project is spread over a total area of 10 acres of land. An accommodation of 500 units has been provided. Driven by both residential and commercial real estate demands, the real estate scenario of Bhubaneswar is on a positive track. The presence of a number of industries impact the job market in a positive note, leading to generation of housing demands. Wellknown developers in the city cater these demands. Additionally, the infrastructure that smoothens connectivity between major micromarkets, good healthcare and educational institutions create a positive impact on the lifestyle a city has to offer. Where is Omm Vihar located? 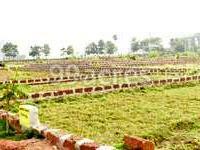 The project is located in Uttara Square, Bhubaneswar. What is the total area of Omm Vihar?The project spans across 10.0 Acres. How many units are available in Omm Vihar?The project has a total of 500 units. Does Omm Vihar have gym? The project doesn't have a Gym. Does Omm Vihar have car parking? Car parking is not availabale in the project.